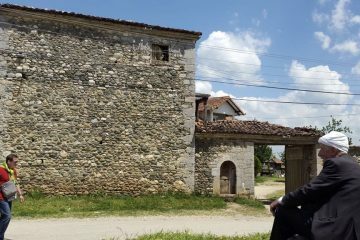 Kosovo’s vernacular stone houses known as kullas were central to the Albanian culture of the western region from the 18th-19th centuries when the area was under Ottoman rule. 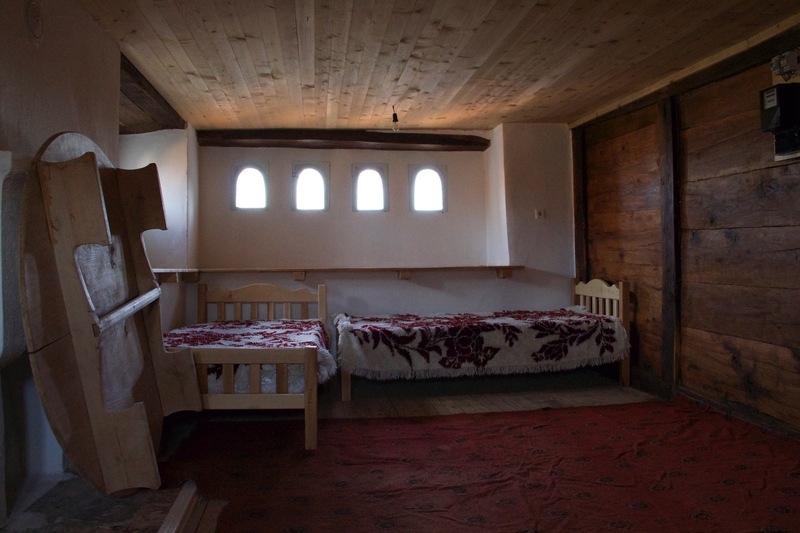 Centers of semi-autonomous governance, the kullas — built next to the homes of prominent families — were used for town meetings, school, resolving disputes, and welcoming guests. 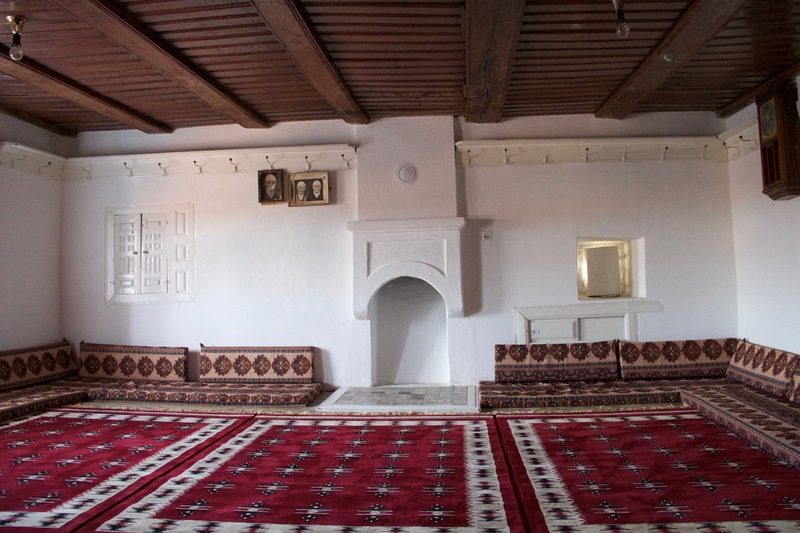 Though many of the region’s kullas were destroyed during conflict in the 19th and 20th centuries, several are being restored to welcome guests once more. 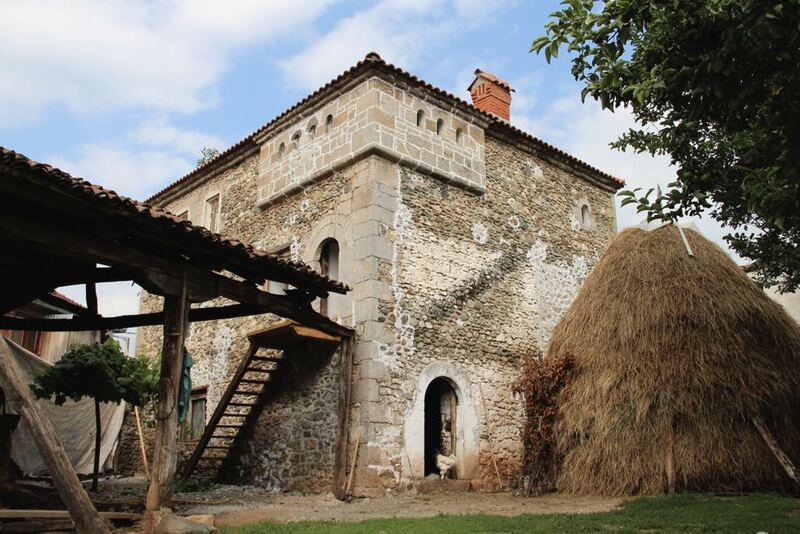 Take a journey back in time as you are welcomed into the kulla of Isuf Mazrekaj and his family, who will introduce you to the region’s traditional way of life, including how to make a staple dish over the outdoor fire. The ground floor of the kulla is still used for its original function as a cowshed, which adds to the authenticity of the experience. 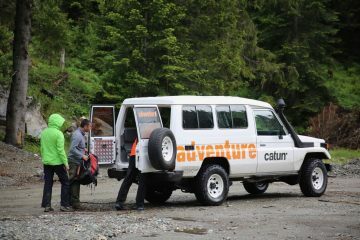 If requested in advance, dinner can be prepared and served in the oda for an additional fee. 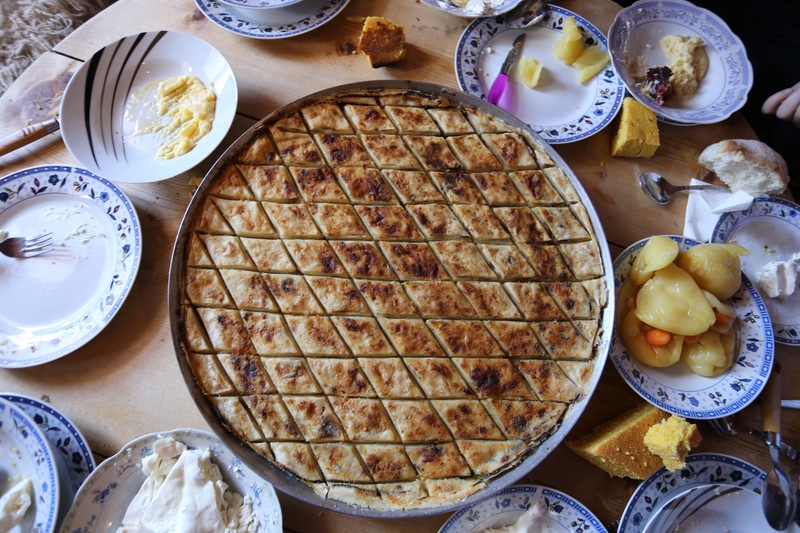 11.00 AM – 2.00 PM: You have the option of learning how to prepare flija, a traditional Albanian specialty made over an outdoor fire. 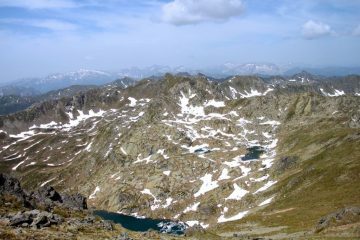 If you’re adventurous and enjoy nature and extremely friendly people then this is for you.